Huawei's Mate 20 Pro is arguably the best and most versatile camera phone in the world right now. But, the Chinese tech giant wants to make it even better. 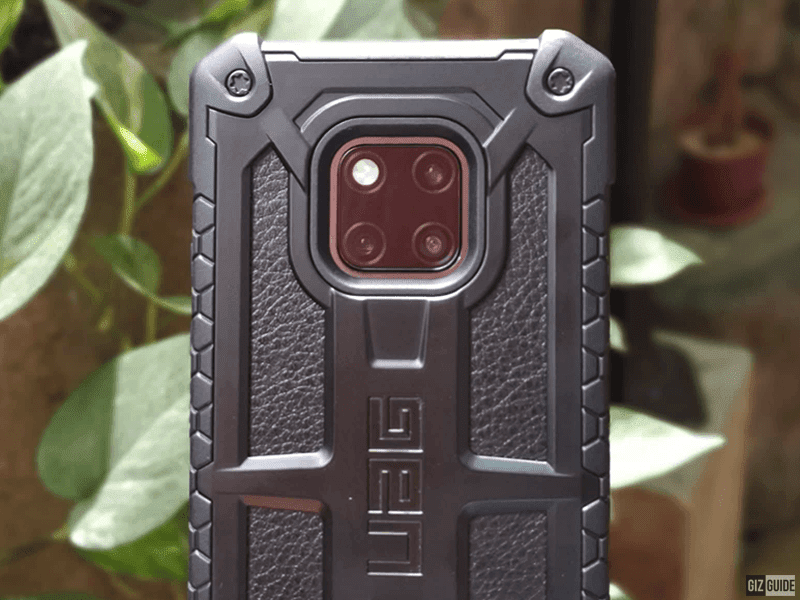 Based on a recent report by GSMArena, the Huawei Mate 20 Pro received a major update to improve its Leica triple-camera system. The update which is around 482MB big brings a more responsive Master AI feature which aims to deliver more natural color reproduction. It should prevent its AI take images with unnatural or saturated images. Huawei also fixed an issue with occasional discrepancies between previews and actual photos and the issue where the camera could not be launched in certain scenarios. In addition, Huawei also address some minor issues, improved its face unlock tech performance in low light condition, and adds the December 2018 security update. The update should gradually reach Huawei Mate 20 Pro users around the world.